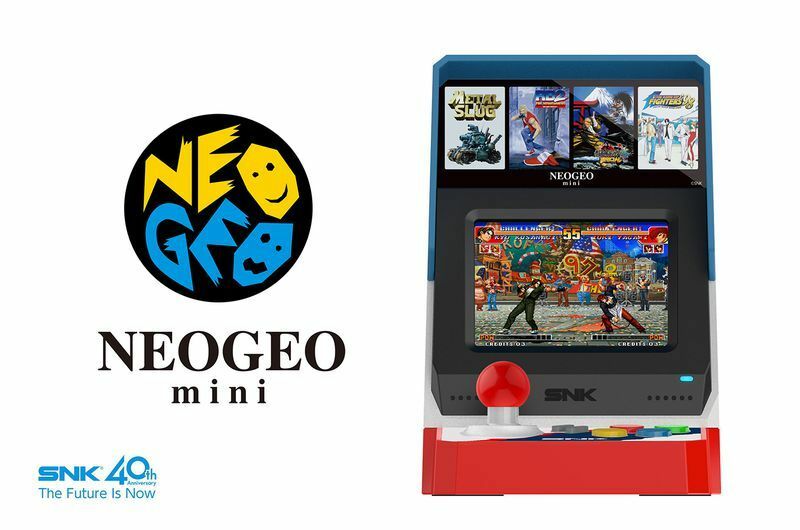 In celebration of its 40th anniversary, Japanese gaming company SNK will be releasing a new console known as the Neo Geo Mini. 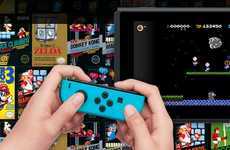 Much like Nintendo's reissued NES and SNES Classic consoles, the latest SNK offering focuses on games from the company's long history. 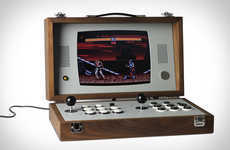 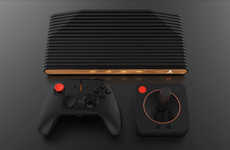 The console will be modeled after the MVS arcade cabinet and will be stocked with 40 Neo Geo classic games. 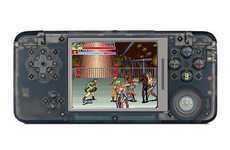 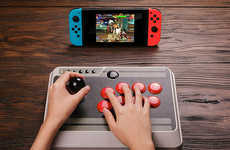 SNK has yet to reveal which games will appear on the console, but early photos of the device showcase classics like Metal Slug, The King of Fighters 97 and 98 and Samurai Showdown. 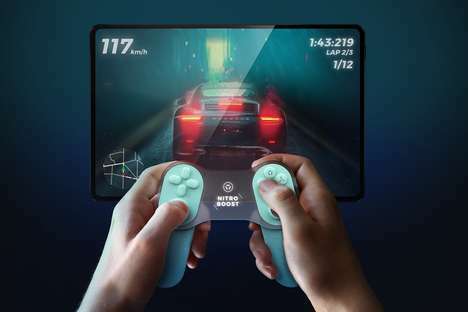 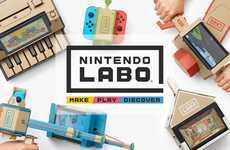 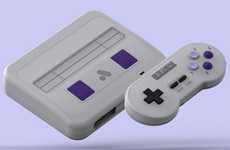 While the console is modeled after an iconic arcade cabinet, the device is actually quite miniature with a small 3.5-inch display. 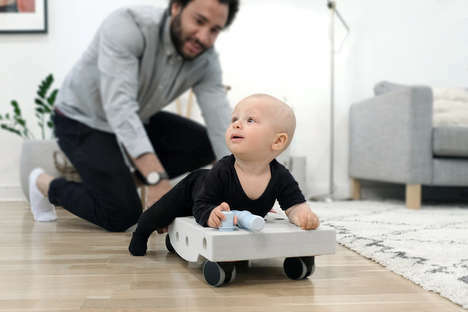 The official dimensions, according to SNK, are 135 mm wide by 108 mm deep by 162 mm tall, with a weight of just 600 grams. 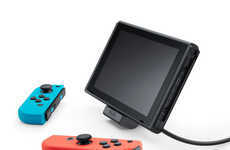 The display may seem hard to play on, but the Neo Geo Mini solves that issue with an HDMI port, a headphone port and two external controller ports.